Zwiesler Resources, Inc. (ZRI) is dedicated to making state-of-the-art, electronic traffic control available globally at affordable prices. Our sales focus is international and export oriented. We are experts in solar powered traffic control systems. In addition to selling its own products, ZRI is prepared to be your global source of all components for traffic control, including different types of detection equipment, conflict monitors, traffic controller software, communications, central system software, solar power components, traffic cabinets, LED traffic signals, and more. ZRI was founded in 2006 by Peter Kohl, who has over 40 years of experience in the traffic control industry. His background is international and includes a wide range of traffic control hardware and software, plus international sales, marketing, and new product development. International Dealer inquiries are welcome! ZRI’s product philosophy is to provide the most cost-effective, state-of-the-art traffic control hardware and software even if this means deviating from certain US standards, which often do not apply directly in the international market. Over the course of decades, the US traffic control industry has developed a large number of standards for traffic control hardware under the auspices of groups such as IMSA, ITE, NEMA, CALTRANS and NTCIP. While standardization has its benefits, it has also stifled innovation. Currently, few US agencies are willing to consider new traffic control products “outside of the box,” as defined by published standards. 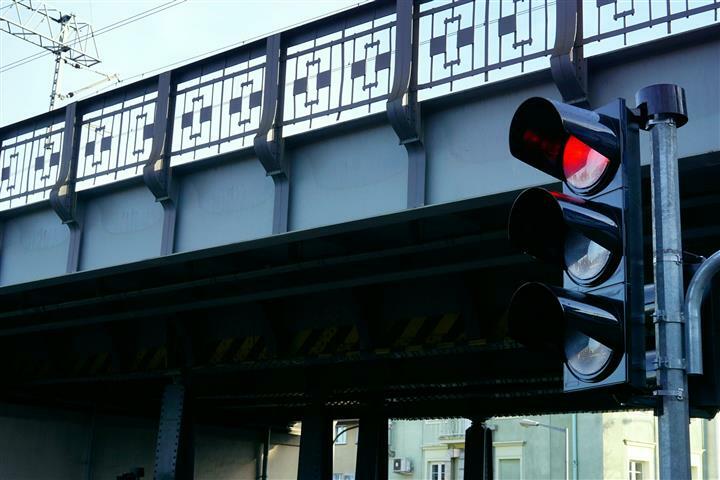 For example, even though DC-powered LED traffic signals are now readily available, current US standards still require use of AC power for traffic signals, traffic control equipment, and cabinet wiring. Conventional traffic cabinets are becoming larger and more expensive, and their high power consumption makes solar power operation impractical. ZRI is going in the opposite direction. You will find that our SBC-2400 Traffic Control System has greatly reduced the physical size and cost of the electronics, yet from a performance standpoint, the system will handle a high percentage of intersections. We are specialists in solar power. All our traffic control components are powered by 12 or 24 VDC, but can also be powered by 120/240 Vac. This includes the SBC-2400 Controller CPU board, SSC power board, conflict monitor unit (CMU), loop detectors, and communication equipment. DC power capability facilitates solar power to control intersections. We are prepared to furnish solar powered intersections as a system, including 12 or 24 VDC powered LED traffic and pedestrian signals. The SBC-2400 controller CPU is normally programmed using TRIP traffic control software (Traffic Responsive Interval Program). In addition, Wapiti Microsystems, a well-known developer of controller software in the USA, has modified a version of its W4IKS Program (developed for 170 controllers) to work with the SBC-2400. This gives the SBC-2400 controller the ability to work with the Wapiti central system. SBC-2400 Traffic Control Assembly with SBC-2400 CPU Board (top) and two SSC Power Driver Boards (bottom) to handle up 24 signal heads. Complete traffic cabinets are available from Zwiesler Resources, Inc.
© 2018 Zwiesler Resources, Inc.. All rights reserved.